It is common to see Angular apps gradually getting slower over time. Even through Angular is a performant framework, apps will start to become slow as they grow if you are not aware of how to develop performant Angular apps. It is, therefore, a must for any serious Angular developer to be aware of what will make an Angular app slow, so they can avoid it becoming slow in the first place. In this post, I will go through different methods that can be used to performance tune Angular apps. Some of them involve improving the change detection, others involve the page load and UX in general. The book Code Complete writes about performance tuning as a tradeoff between code quality and performance. If you can do something that will both improve code quality and performance it is considered best practice and it is a good idea to do that from the start. This post will deal with both the best practices you should almost always strive to do and performance tuning for a specific problem. Change detection can be the most performance heavy in Angular apps and therefore it is necessary to have some awareness of how to render the templates most effectively, so you are only rerendering a component if it has new changes to show. To leverage this method you need to make sure, that all your mutations are happening immutably because we need a new reference to trigger change detection with onPush. If you are using Redux for state management, then you would naturally get a new instance every time the state changes, which will trigger change detection for onPush components when provided to a component’s inputs. 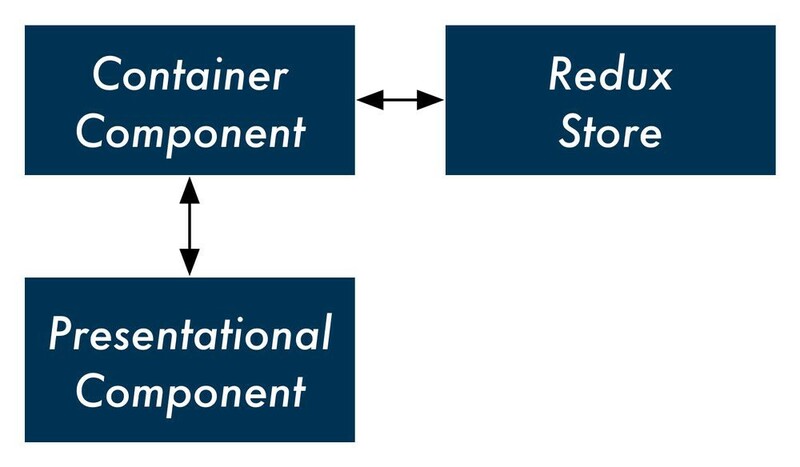 With this approach you want to have container components, that is responsible for getting the data from the store and presentation component, which will only interact with other components using input and output. The easiest way to provide the store data to the template is using the async pipe. This will look like having the data outside of an observable and will make sure to clean up the stream when the component gets destroyed automatically. Methods in a template will get triggered every time a component gets rerendered. Even with onPush change detection, that will mean that it gets triggered every time there is interaction with the component or any children of the component (click, type). If the methods are doing heavy computations, this will make the app slow as it scales as it keeps recomputing every time there is interaction with the component. What you can do instead is using a pure pipe to make sure, that you are only recomputing when the input to the pipe changes. async pipe, as we looked at before, is an example of a pure pipe. It will only recompute when the observable emits a value. We want to make sure, that we are only recomputing when the input changes if we are dealing with pure functions. A pure function is a function that always will return the same output given the same input. For that reason, it doesn't make sense to recompute the output if the input has not changed. Let’s start looking at what happens if you use a template method instead of a pipe. We fix this by converting the method to a pipe, as a pipe as default is pure it will rerun the logic if the input changes (reference change). Now, this pipe is only being triggered when the input (todolist) has changed. Even when using pure pipes, we can optimize this further by remembering/caching previous values, so we don’t need to recompute if we already run the pipe with the same input in the past. Pure pipes don’t remember the previous values, but will just make sure that if the input hasn’t changed the reference, it will not recompute. To do the caching of previous value we need to combine it with something else. An easy way to do this is to use Lodash memorize method. In this case, this is not very practical as the input is an array of objects. If the pipe was taking a simple data type, such as number as input, it could be beneficial to use this as a key to cache results and thus avoid recomputation. When using ngFor and updating the list, Angular will by default remove the whole list from the DOM and create it again, because it has no way, by default, to know which item has been added or removed from the list. The trackBy function is solving this by allowing you to provide Angular with a function used for evaluating, which item has been updated or removed from the ngFor list, and then only rerender that. This will track changes in the list based on the id property of the items (todo items). For a list where you can interact with it (add, delete), then it is a good idea to use trackBy. For static lists, which are not being changed, this will not make a difference to the user experience. In extreme cases, you would want to only trigger change detection manually for some components. That is if a component is instantiated 100’s of times on the same page and rerendering every one of them is expensive you can turn off automatic change detection completely for the component and only trigger changes manually in the places it is necessary. The page load time is an important aspect of user experience today. Every millisecond a user is waiting, potentially means a loss in revenue, because of a higher bounce rate and worse user experience, so this is a place you should optimize. Page load time also has an impact on SEO, as faster websites are rewarded by search engines. For improving page load we want to use caching using Angular PWA, lazy loading and bundling. Caching the static content will make your Angular app load faster as it will already be in the browser. This is easily done using Angular PWA which will use service workers to cache the static content, that is the js, css bundles, images and static served files, and present them without making a call to the server. I have already created a guide to how to setup caching with Angular PWA you can read here. With Angular PWA you can easily set up caching rules for HTTP calls to give a faster user experience without cluttering your app with a lot of caching code. Either you can optimize for freshness or performance, that is, you can either choose to only read the cache if the HTTP call times out or first check the cache and then only call the API then the cache expires. I have a guide with a video showing you how to do this here. Lazy loading routes will make sure that a feature will be bundled in its own bundle and that this bundle can be loaded when it is needed. To optimize page load even further you can choose to preload the feature modules, so navigation is instant when you want to render a lazily loaded feature module. On load, all the feature modules will be loaded, giving you both a faster page load as well as instant navigation when you want to load other feature modules. This can even be optimized further by creating your own custom preloadingStrategy like shown here to load only a subset of the routes on app initialization. For Angular apps that are containing indexed pages, it is recommended to server-side render the app. This will make sure the pages are being fully rendered by the server before shown to the browser which will give a faster page load. This will require that the app is not dependent on any native DOM elements, and you should instead inject eg. document from the Angular providers. Read more about how to setup Angular Universal in an app here. 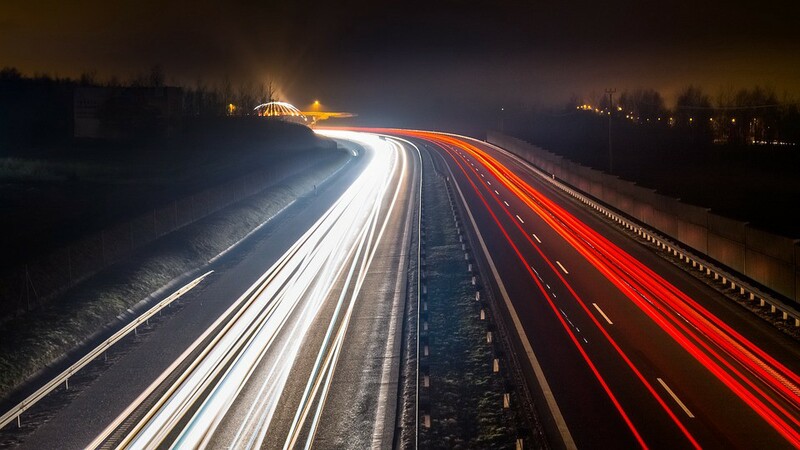 Performance tuning is all about optimizations at the bottleneck, that is the part of the system that is affecting your user experience the most. Sometimes the solution could just be to handle actions more optimistically and thus less waiting for the user. Optimistic updates are where an update is reflected in the UI before it is saved on the server. This gives a more snappy native-like experience to the user. The consequence with this is that you need to roll the state back in case the server fails to save the changes. Strongbrew has written a post about how you can implement this in a generic way, making optimistic updates easy to incorporate in your app. You can read it here. Start with low hanging fruits: onPush, Lazy loading and then PWA and then gain awareness of where your performance bottlenecks are in the system. Every improvement that is not at the bottleneck is an illusion as it will not improve the user experience with the app. Tuning methods like detaching the change detection should only be used if you have a specific problem with a component’s change detection impacting performance. A complete demo project can be found here. In this post, we saw how to performance tune your Angular app. We dived into a couple of different performance tuning categories: change detection, page load, and UX improvements. The way you should go about any improvement in a system is that you should first identify bottlenecks and try to solve them first using one of the methods from this post. Anything else might just be a waste of time if it is not improving the user experience.